You have just created a new Gmail account but it does not have your contacts. So you need to open both Gmail accounts and copy email from your older account when you want to send mail to that person from new account. But this is not recommended because Gmail has an option to transfer contacts from one Gmail to another Gmail account easily. Transfer of contacts from one Gmail account to other Gmail account is a two-phase process. In first phase, You need to backup contacts in your system from older Gmail. 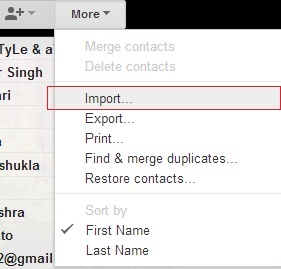 And in second phase, import the backup file in the new Gmail account. Step 1: Login into the older Gmail account from which you want to transfer contacts. 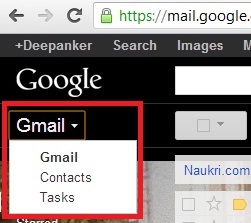 Step 2: Now click on the Gmail, written just below the Google logo and click on “Contacts”. Step 3: Now you are on Contacts page. Click on More dropdown icon at the top of the contacts list and click on Export. 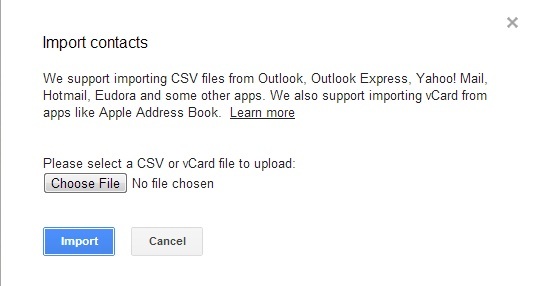 Now select All contacts from first and Google CSV format in second. 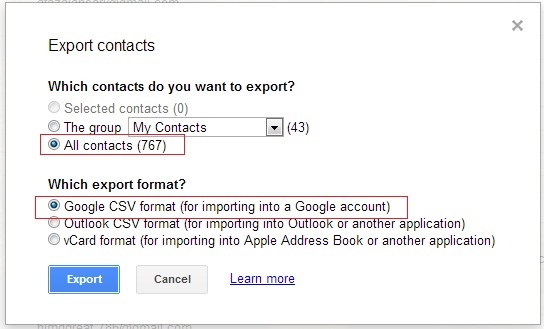 If you want to import only a group of contacts or selected contacts, selected option respectively. Then click on “Export” to download the backup file of your contacts. Step 1: Follow the same steps (Step 1 and Step 2 in last phase) again to go to the contact page. Step 2: Click on More again and click on Import. Step 3: Now you will see a popup box to import contacts. Browse the file and select the contacts backup file, downloaded in the above steps. and click on Import. 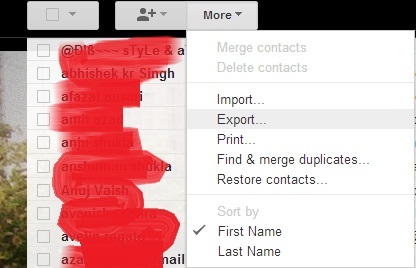 Step 4: All the contacts are uploaded in your new Gmail account. Now, You do not need to copy single contacts from your older Gmail account. You have all your contact with you in this new Gmail account. There is nothing complicated. You are only downloading contacts from one account and then uploading it to another account. 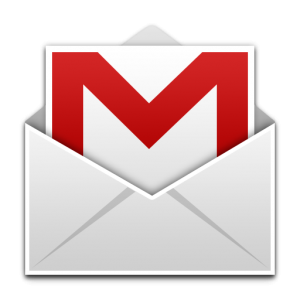 You must know about this process of transferring contacts from one Gmail account to another Gmail account. If you have anything to ask, you can comment below.